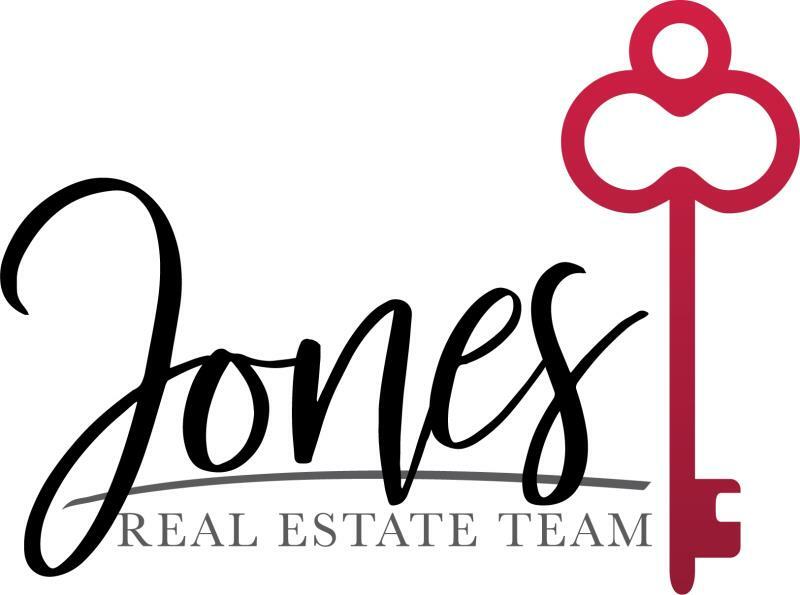 Jason Carlton is the Sales Manager of The Jones Real Estate Team at Keller Williams Southern Arizona. Jason joins the team after having worked for QuikTrip Corporation for eighteen years and moved from St. Louis, MO to Tucson, AZ in January of 2010 to help open the Tucson market. Working at QuikTrip as a store manager gave him the opportunity to grow as a businessman and as a leader which allowed him to transition seamlessly into real estate in early 2018. Jason is husband and a father of four and when he’s not assisting clients with their real estate goals he is; hiking, cycling, teaching martial arts, and volunteering at his church. Known for his high level of customer service, responsiveness, and genuine care for those he serves, we are confident Jason can help your real estate dreams become a reality! Melissa was born and raised in Melbourne, Australia and has lived in the United States since 2006. For ten years Melissa worked in Education for a Private Christian School. Wishing to elevate her career, Melissa moved into Real Estate, and now handles handle all listing and client needs. Melissa is the mother to three beautiful daughters and four adventurous puppies. Terri has lived in the Southwest her whole life. 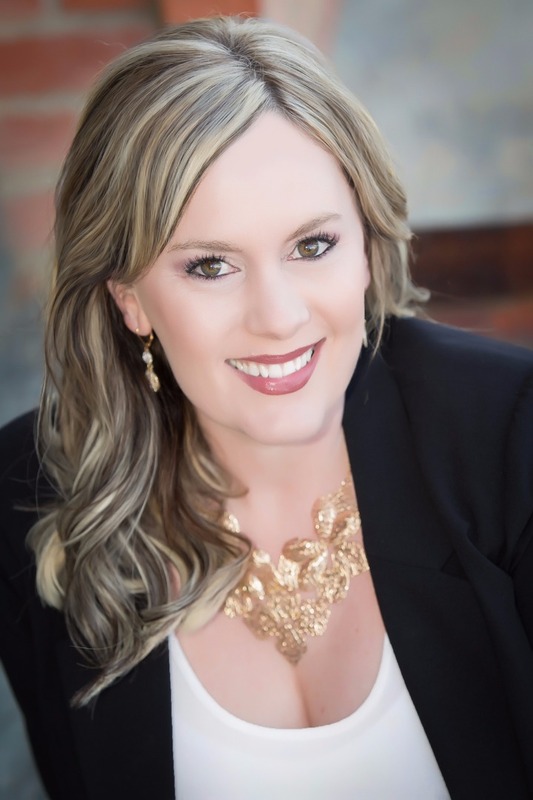 Born in New Mexico and raised in Arizona, Terri attended business school in Phoenix. She spent many years in corporate America and wanted to live a fuller life so she got her real estate license and loves giving back to the community. Terri is married with 3 children and has been blessed with 4 grandchildren. She lives in Tucson with her husband and her cat Abbey.